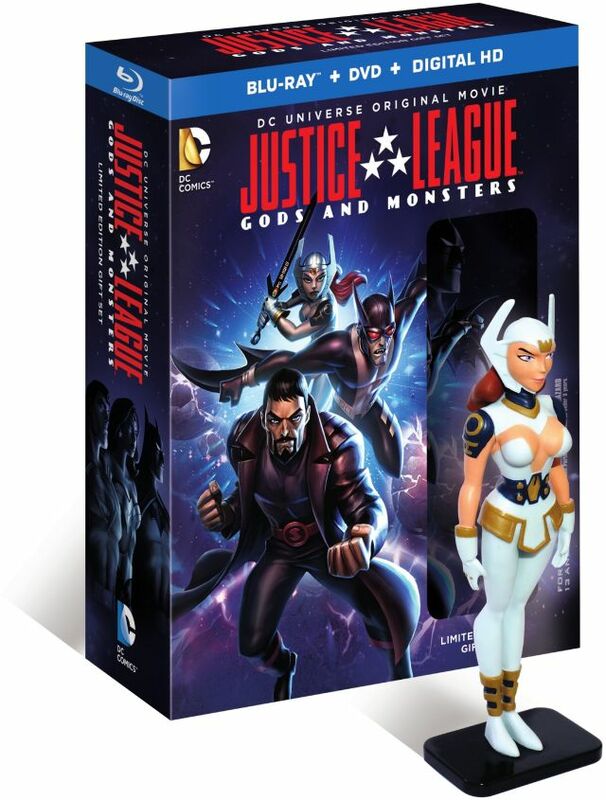 Warner Bros. Home Entertainment, Warner Bros Animation and DC Entertainment have officially released the cover art to the upcoming Justice League: Gods & Monsters which you can check out below along with the previously-released trailer. 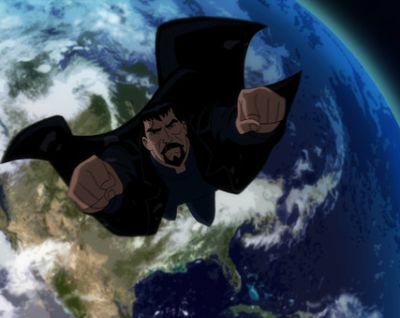 ALTERNATE REALITIES: Infinite Possibilities – Justice League: Gods & Monsters falls into a category of storytelling where our well-known characters and the worlds they inhabit are re-imagined. This documentary explores the various attempts by writers to have a little fun and tinker with the characters, resulting in exceptional storytelling that posed thought-provoking questions to audiences.